Huawei launched its first smartphone with the newest flagship chipset, the Kirin 980, back in October and that was its Mate 20 series. The company also recently announced its first Honor smartphone with the chip, the Magic 2 in China. 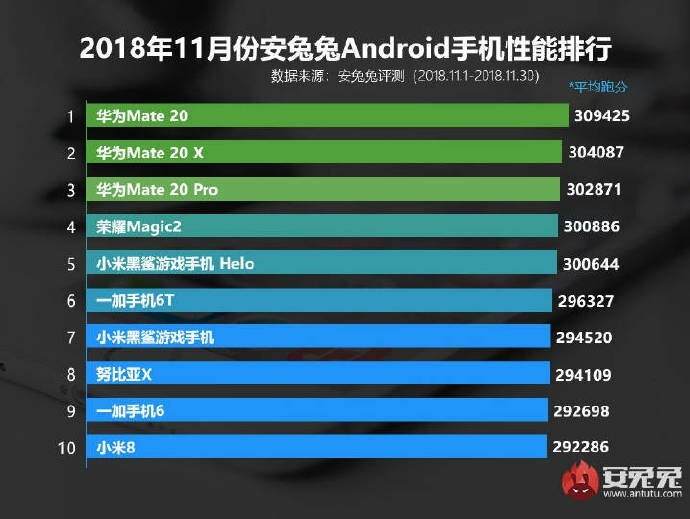 The popular benchmarking platform, AnTuTu has released the list of the top 10 most powerful Android devices for the month of November and Kirin 980-powered phones are at the top of the list. In fact, the top four spots are all occupied by Huawei phones, with the Qualcomm Snapdragon 845-powered Xiaomi Black Shark Helo pushed down to fifth. 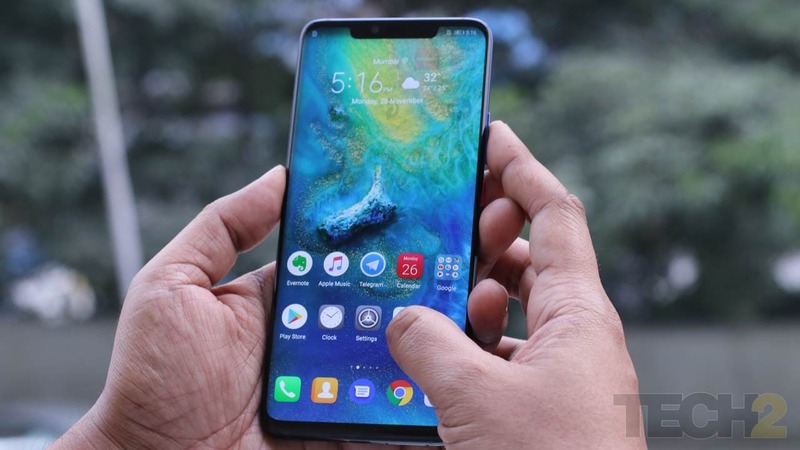 The Mate 20 is at the top of the list with 3,09,425 points, closely followed by the Mate 20 X and the Mate 20 Pro with 3,04,087 points and 3,02,871 points respectively. The Honor Magic 2 comes in fourth with a score of 3,00,886 points. Xiaomi's Black Shark Helo isn't that far off though with 3,00,644 points. 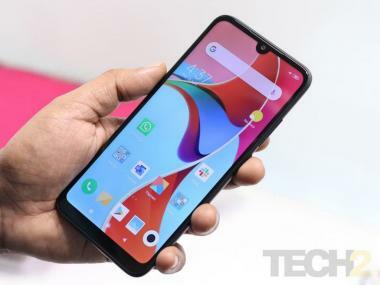 The rest of the top 10 is filled by the likes of the OnePlus 6T, the Xiaomi Black Shark, Nubia X, the OnePlus 6 and the Xiaomi Mi 8, all of which are powered by the Qualcomm Snapdragon 845 chipset. While 2019 is right around the corner and Qualcomm has just announced the Snapdragon 855 chipset which will inevitably power most flagship smartphones in the coming year. It will be interesting to see how the chip performs on AnTuTu once we see a flow of releases begin with CES in January. As of now, the Kirin 980 does appear to be one of the most capable chips around, at least as far as AnTuTu scores are concerned.